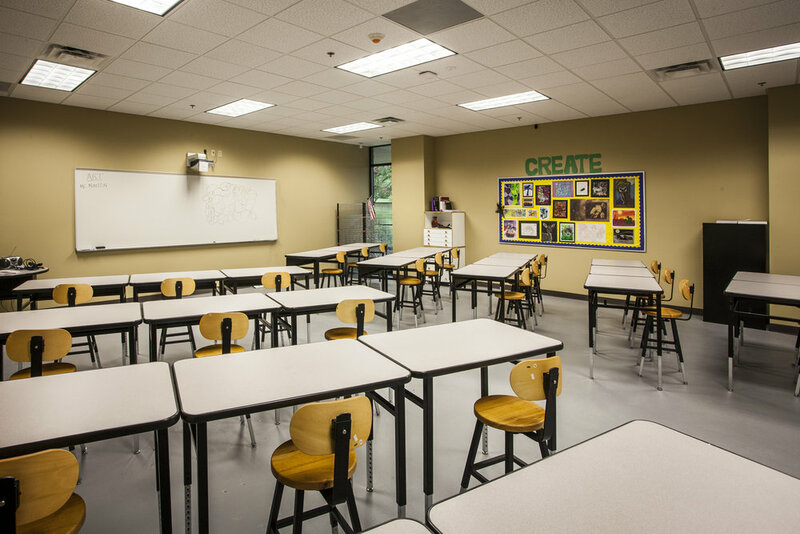 Croft provided full architectural and engineering design including site selection, due diligence, and cost estimating for the 102,400 SF renovation of the Academy for Classical Education in Macon (ACE). 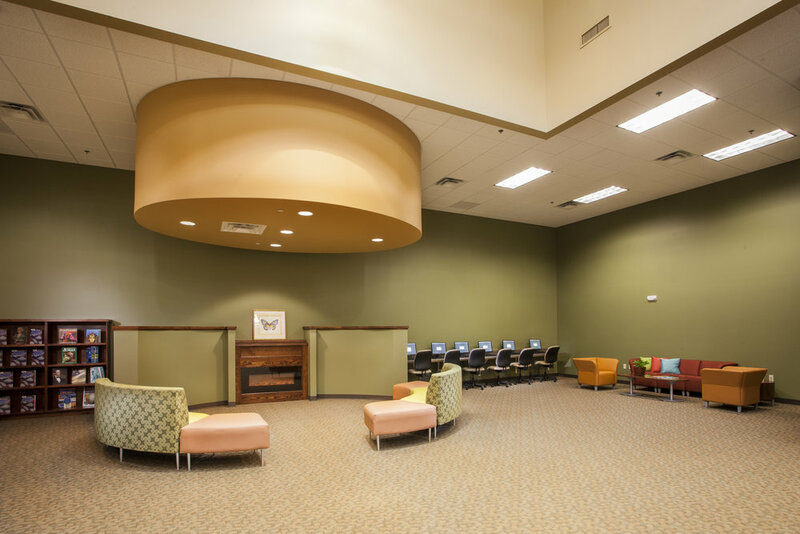 This project included the comprehensive renovation of an office, call center and credit card facility into a high-achieving classical public charter school. The project required the system assessment, partial reuse and conversion of HVAC systems from a central four-pipe system to distributed heating/cooling in the classrooms and common areas; use of existing structural steel elements as design features; IT infrastructure; daylighting; sky-lighting; library design; kitchen renovation; executive conference room, faculty and administration office design; gymnasium design; and phasing plan to execute building-wide construction with minimal impact on teaching and extracurriculars.